You should do your research before choosing an orthodontist in Asheville, Marion, or Rutherford, NC. Ultimately you should feel comfortable with your treatment and orthodontist. This report will guide you in some things that you should look for. 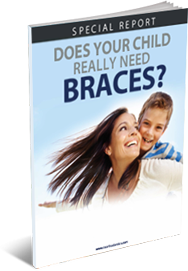 SPECIAL REPORT: DOES YOUR CHILD REALLY NEED BRACES? At TS Orthodontics & Dental Specialists, we understand that children are growing and their mouths are constantly changing. 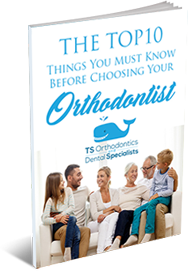 Instead of recommending braces for everyone, this report will explain some of the factors we look at to determine our decision for your treatment recommendation. From an early age I always loved helping people. I served as a captain in the United States Army and was blessed to treat the dental needs for America’s men and women in uniform. Today, I am grateful to help thousands of patients in Asheville, Marion, and Rutherfordton, NC, area transform their smiles. 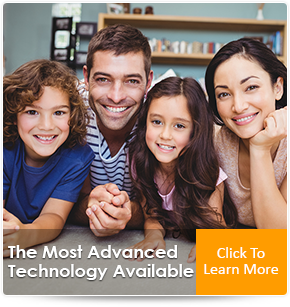 At TS Orthodontics of Asheville, Marion, and Rutherfordton, NC, we take great pride in providing you the best treatment options by having the most advanced technology available to straighten teeth. With TS Orthodontics, you can enjoy treatment times up to 29% faster than with traditional braces. We provide so many options from Invisalign® to AcceleDent® Optima™ to even braces placed behind your teeth. During a 100% no-obligation and 100% free TS Orthodontics Smile Analysis I will assess yours or your child’s unique mouth. Additionally, I will utilize the most advanced technology available to perform 3-D computer modeling and show you what your before and after will look like. 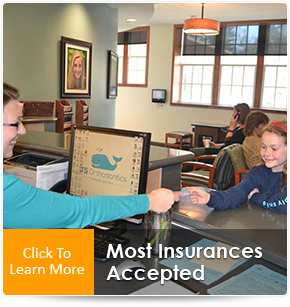 We will discuss all of your options and ultimately, together, we will choose the best solution for you or your child. In addition to TS Orthodontics providing the highest quality, comprehensive orthodontic treatment available, we are pleased to announce the recent addition of an oral surgeon to our team of dental specialists. Dr. Bronk’s background and extensive training in oral surgery and anesthesia will enhance the treatment and services currently offered by our orthodontic practice. If your orthodontic treatment requires the expertise of our oral surgeon, Dr. Bronk will perform your procedure while in the safety, comfort and convenience of our own office setting. Another reason TS Orthodontics makes you smile! Furthermore, you will be amazed at how there are virtually no wait times and how efficient our self check-in service is! 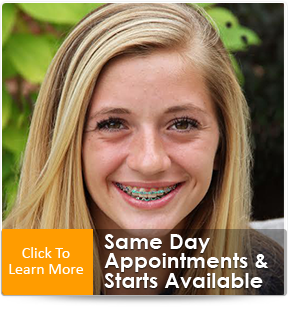 Whether you are looking for braces for yourself, your child, or your entire family, you are in the right place at TS Orthodontics & Dental Specialists of Asheville, Marion, and Rutherfordton, NC. P.S. When you are ready, call 828.254.4602 or click here to schedule your TS Smile Analysis, which includes a comprehensive exam, personalized consultation, x-rays, and even 3-D computer modeling ($249 value, yours FREE).